Aside from listening on this website, you can download one of our partner apps and enjoy the gift of Christmas Court Radio on your smartphone while on the go. 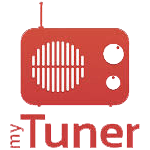 Click on the TuneIn or myTuner icon below to download. Did you know Christmas Court Radio is also available on Roku and Apple TV? 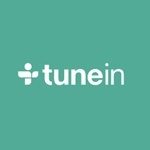 On Apple TV or Roku, download the TuneIn Radio app and search for Christmas Court Radio.